There are certain songs that beautifully capture what a destination is all about. 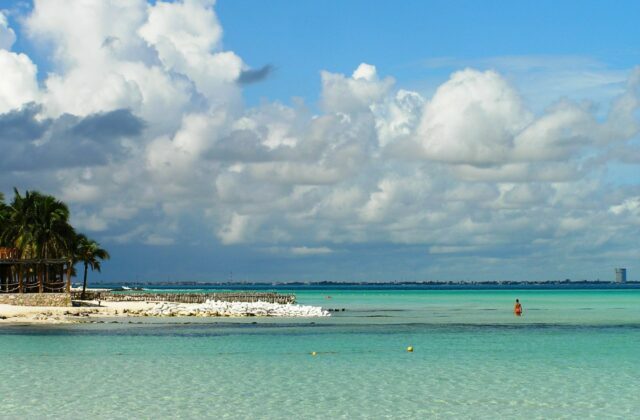 Located just a 25-minute ferry ride from Cancun, Isla Mujeres is a sleepy, 8-mile long island surrounded by the Caribbean Sea. Below you’ll find a musical tribute to Laura Catherwood’s favorite island. (Allow 5 seconds before the music kicks in.) Enjoy.